The Pennsylvania State Police and Patrick L. Robinson, Wayne County District Attorney, announced the arrest of Terrell O’ Neal Boozer, age 31, of Philadelphia for the Conspiracy to Commit Robbery. Boozer and two (2) accomplices stole in excess of $19,000.00 from the Tri-State Tobacco store located at 350 Grandview Avenue in Texas Township. The Robbery took place on October 19, 2018 at approximately 6:30 am. 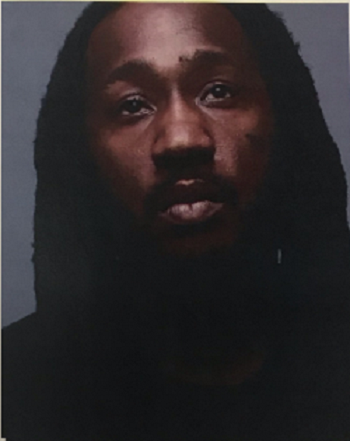 Boozer was arrested by the Philadelphia Police Department for a traffic stop on Thursday, January 10, 2019. He was arraigned by Magistrate Judge Linus Myers and remanded to the Wayne County Prison in lieu of $150,000.00 bail. His initial court appearance is scheduled for January 23, 2019.